I’ve been a bit slow in doling these out, but here at last are a few more tips to keep in mind. What is splitting? 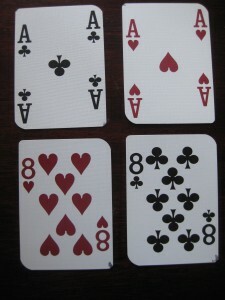 It’s when you are dealt two identical cards (two 8s, two kings, etc.) 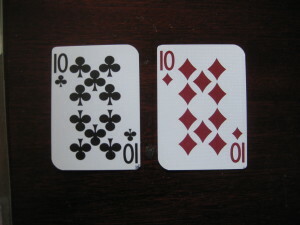 and then increase your bet by splitting those identical cards into two separate hands. If you do this correctly, it’s another rule that can give you an advantage over the house. You can consult a basic strategy table, which I’d strongly recommend if you plan to play more frequently in the future; there are a number of variations on which cards you’d split versus the dealer’s particular up-card. But for now here’s a very simple rule about splitting. Always split aces and eights. Always. The thinking boils down to this: Two aces is a terrible hand, adding up as either two or twelve. 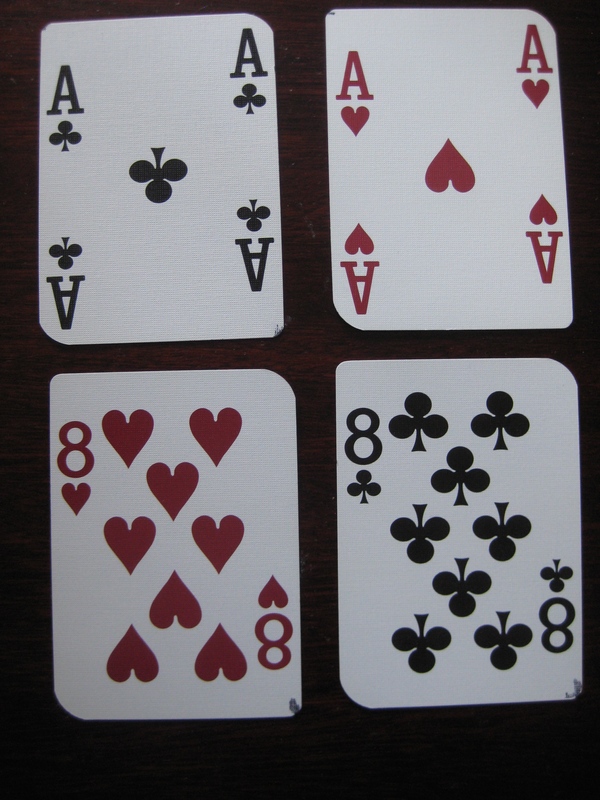 Two 8s are awful, too, since they add up to the bane of your blackjack existence, 16. By splitting, you can turn these awful hands into an advantage. Your aces have a shot at giving you blackjack twice; your 8s can yield an 18 or better; plus if you catch a 2 or a 3 to go with your 8, you can double-down. You know that scene in the original “Frankenstein” movie, where the villagers chase the monster with their fiery torches, then burn the poor fellow to death? Many of you might be under the impression that the villagers were so worked up because he threw that cute little girl into the well. 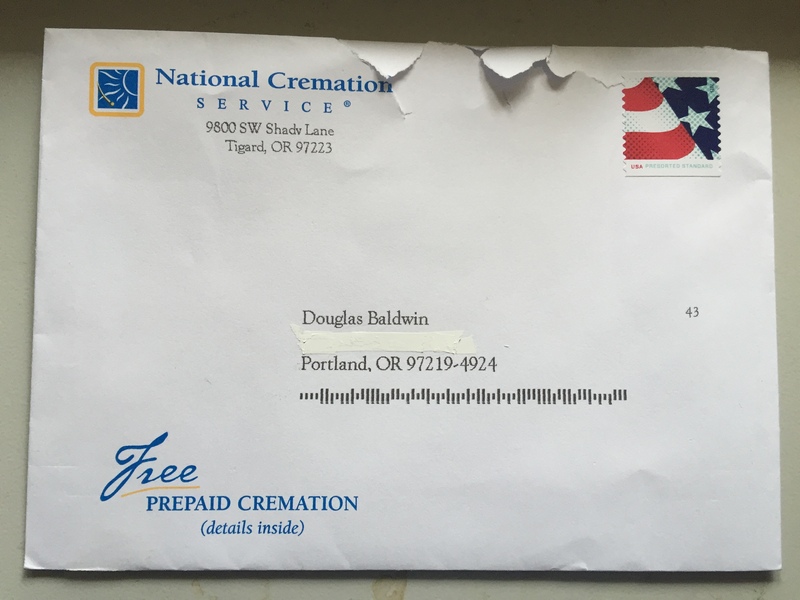 Suffer a fiery death if you split these two cards or any two cards, for that matter. Split 10s and you’ll gain the enmity of everyone at the table and for good reason: It’s a stupid move. An exception: When you’re counting cards, there is a set of specific instances when it’s actually a smart move. But for our purposes, do not do this. Why? To clarify, we’re talking about any two cards valued at 10: King/Queen, 10/Jack, etc. And no matter how you slice it, 20 is a great blackjack hand. When you split 10s, you’re putting yourself in an excellent position to draw a worse hand. Plus you’ve altered which cards the dealer will draw; often the dealer will end up with a better hand than he might have had you not made that idiotic split; often he’ll draw to one that beats you and your table mates. They will hate you. If they have torches, you might very well suffer the fate of the monster. Okay, it can be expensive. But doubling down is potentially the most profitable move you can make at the blackjack table. Here’s how it works. After the dealer finishes dealing the initial round of two cards to each player and it’s your turn to act, you can double your bet by sliding the appropriate amount of chips forward. The dealer then gives you one, and only one, additional card; after the other players have acted and the dealer takes his card or cards, if you beat this total, you’ve doubled that initial bet. Theoretically you can double down on any two cards. Players do actually double-down on blackjack; don’t. In all practicality, there are only several conditions when you’ll want to (and I command you to) double down. When your two cards total 11. Many times you’ll draw a 10, giving you an unbeatable hand. When your two cards total 10, and the dealer’s face-up card is a nine or less. When your two cards total 9 and the dealer is showing a six. This move is designed to exploit his (hopefully) weak hand. In many casinos, you can double down after splitting. This can be the juiciest and most fun you can have at the BJ table. Here’s a classic, fasten-on-your-seatbelt scenario. You draw two 8s and split them. Your second 8 draws an 8. Split them! Back to that second 8 which draws a…. 3. Double down! Onto the third eight which draws an…8. Time to split ‘em. Back to the third 8, which draws a… 3. Double down! Back to the fourth 8, which draws a 3. Double down again! You need to have enough money to finance potentially profitable moves such as the example directly above; you literally wouldn’t be able to do it with just $50 in your pocket. So how large of a bankroll do you need? 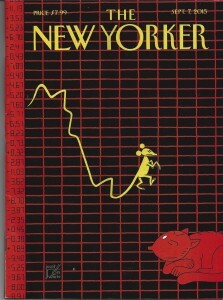 In deciding, you need to ask yourself (a) how much you can comfortably afford to lose and (b) how long you want to play. In answering that second question, keep in mind that this is a very fast-paced game. At a full table, the dealer doles out a complete round of cards at the rate of about one hand per minute. If it’s just you and the dealer (an excellent way to play, BTW) you can easily triple that rate. So if you want to hang around for more than ten minutes, you need to have ample funds at your disposal. My recommendation is to have at least fifty times the minimum bet. That would be $250 if you’re playing a $5 table, double that for a $10 table, etc. Not only will those amounts give you some staying power, they’ll also give you a much better chance of actually winning. Before he become a worldwide heartthrob, Clive Owen was dealing blackjack as the title character in the 1999 film, “Croupier.” This is a crackerjack film noir for players and non-players alike; it’s light on the arcane dialogue and thick on atmosphere, characterization and intrigue. 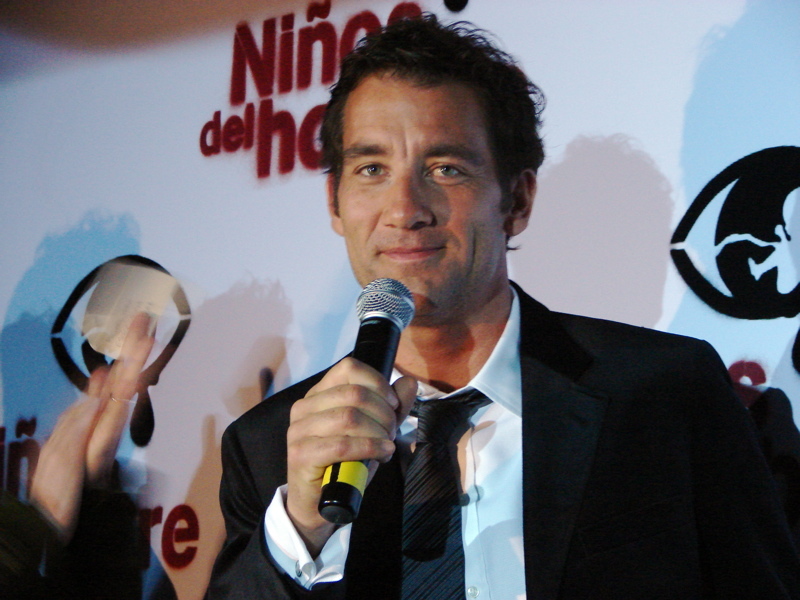 Clive Owen: Who says blackjack is a dead-end job? 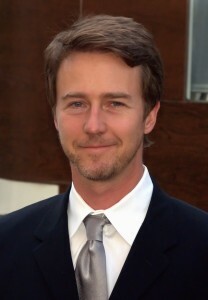 Owen plays a writer with casino experience in his past. Once ensconced as a croupier, he gets involved in a plot to separate the casino from some of its money. So this film blends elements of an art film, a heist movie, a con movie and noir. It all comes together in a very satisfactory way, thanks to the brooding Owen and director Mike Hodges, known for his brutal and brilliant “Get Carter,” the original version starring Michael Caine. Plus get this: It actually has an upbeat ending, winding up in a place quite unexpected. Now that Apple is launching the Apple Watch, a host of questions arrive along with it. Can you legally wear it while driving? Will anybody actually purchase the deluxe $12,000 model? And most importantly, will the Apple Watch be useful in playing poker? Here’s an answer, kind of: Tips on your wrist. The 2015 World Series of Poker recently announced its schedule. Lots of changes are in the offing, like bigger starting stacks and new tournaments, including one named “$565 Colossus No-Limit Hold’em”; it’s being played on May 29 and has a $5,000,000 guaranteed prize pool. Expectations are high for this one. The WSOP folks are saying that, in terms of participants, they expect it to be the largest poker tournament ever held, meaning upwards of a gargantuan 7,000 players. The action begins to wind down July 5 with day one of the Main Event. If you’re one of the fortunate nine to reach the final table on this granddaddy of big-time poker tourneys, you’re guaranteed to take home at least $1,000,000. 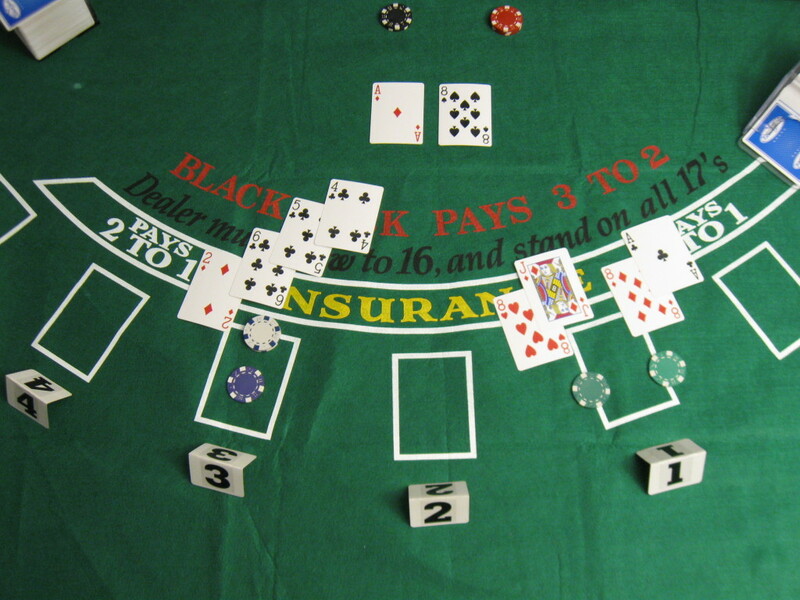 Hey, you didn’t know you could make as many as 17 mistakes at the blackjack table, did you? Read on, dear BJ neophyte, and you’ll be able to sidestep all of them. You’ve flown to Vegas to have some fun. Even if you’re there for business, you’ll probably want to blow off a little steam at your hotel’s casino. Blackjack sounds like a good idea, but you’re intimidated by the prospect of sitting down with other players. Maybe you actually did play one time and had your decision-making impugned by someone at the table who used words like “Why did you take a hit?” The snarky tone of voice implied the addition of the word “moron” at the sentence’s end. Are you going to take the easy way out and park yourself in front of a slot machine? Everyone starts somewhere. Everyone was or is a newbie. Two suggestions. Numero uno: Be pals with the dealer; many of them will love to help you. Number two: Do a little research—perhaps beginning with the steps that follow—before you head off to Las Vegas or your local casino. Error #2: Not knowing the rules. The version of blackjack that you play in a casino does bear a resemblance to the game you played in your dorm room or at the kitchen table. The casino’s rules, however, are different and if you don’t know what those rules are… well, dumb luck will carry you just so far. Prior to setting out to gamble, take a few minutes to review the rules online or in a book. Some casino websites post those rules. Error #3: Accepting poor odds on blackjack payouts. If you’re lucky enough to be dealt blackjack (an ace plus a card valued at 10) and the dealer does not, you automatically win. Traditionally the payoff has been 3:2, which means on a $10.00 bet, you win $15.00. It’s one of the advantages that you as a player have at the blackjack table. However, a dismaying number of casinos are paying out at 6:5, so you’d only get $12.00 on a $10.00 bet. This repellant variation of the rules should be clearly displayed at the table. If you see it, run away screaming! Error #4: Accepting even money on blackjack. Here’s the situation: You have blackjack; the dealer has a face-up ace. 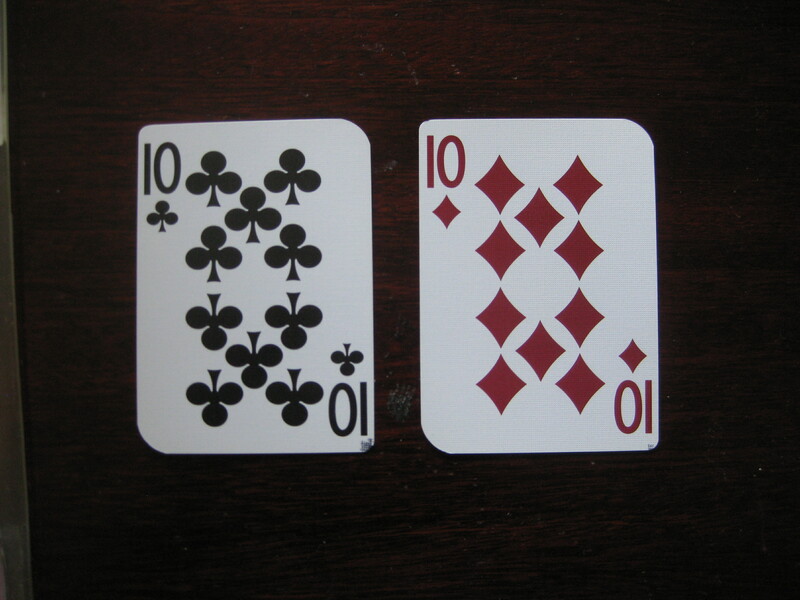 Before checking his hole card, the dealer offers you even money, for example $10 on a $10 bet. Trust me on this: Even in the short term—even if you sit at the table for just an hour—this is a bad idea. Most times the dealer will not have blackjack. By accepting even money, you are compromising one of the only advantages you have at the casino. Yes, there are specific conditions under which you would take insurance, but these involve card counting and you’re not at that stage in your illustrious career as a player of the game. I implore you, do not accept even money when you have blackjack. This is a close relative to #4. Here’s how it works. The dealer has a face-up ace. You don’t have blackjack. The dealer asks “Insurance?” as he arcs his hand in a semicircle across the table. If you were to take him up on this generous offer, you’d place an additional chip on the table—up to half of the amount you’ve wagered– in front of your original bet. Let’s say you’ve got $10.00 out there; you’d place a five-dollar chip on the table. If the dealer has blackjack, he pays you 2:1 or $10.00 on your insurance bet, but takes your original ten bucks. It’s a wash. If the dealer does not have blackjack—and he probably won’t—he takes the insurance chip and you’re out $5.00 and you haven’t even played out the hand yet! This is a terrible bet and you’re a chicken if you do it. Just don’t. Error #6: Playing “Lucky Ladies” or other side bets. This is another way for the casino to extract money from you. Playing these side games is so tempting because the minimum bet is just one buck and it requires no skill or decision making at all. 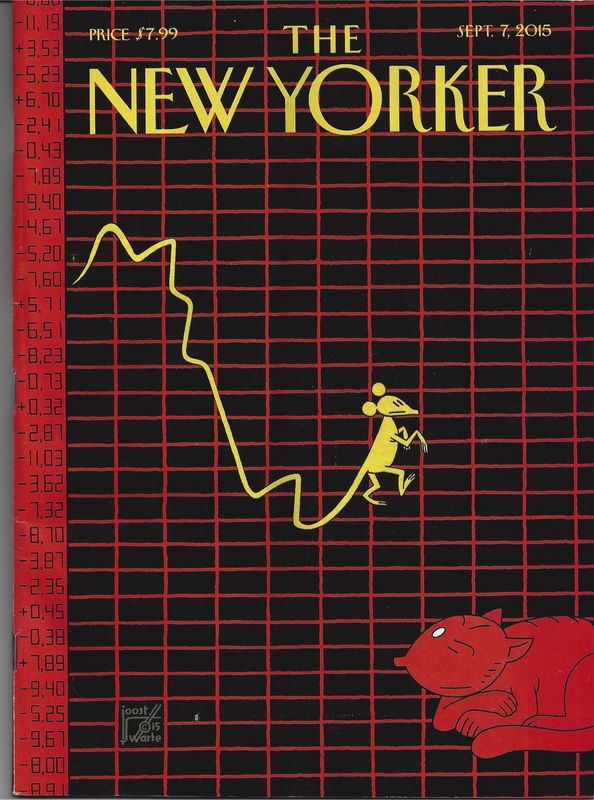 Yes, the payouts are large, but the odds against winning are larger. Much larger. If you have money that you’d just like to throw away, this is a wonderful bet. Otherwise it would probably be more fun to stuff your greenbacks into a bong and smoke them. 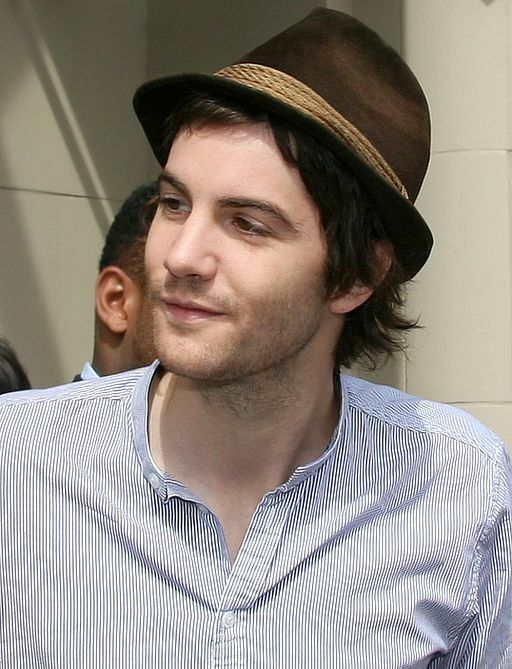 Jim Sturgess, of “21.” MIT student by day… bane of blackjack tables by night. In other words, it’s not true. And I think it’s fair to surmise that the film based on the book is even less true; after all, that’s what big-studio movies do, right? They use books as fodder, as starting points to weave a cinematic web that may or may not bear any resemblance to the source material. In the case of “21,” what we’re left with is a series of serious-faced casino hijinks in which bad things happen to stupid people. Truer, in the sense that it presents authentic characters and emotions, is “Rounders,“ the 1998 Matt Damon/Edward Norton poker drama that’s a thriller-diller to those of us who gamble and (I’m guessing) pretty much a snooze to everybody else. This antipathy on the part of the civilian population is probably due to the downbeat storyline as well as to the dialogue, which is ultra-thick with poker lingo. They should distribute glossaries with this film. Or display Poker to English subtitles. The movie works grandly (right, fellow poker players?) because Damon and Norton seem to have absorbed the essence of the game and its lifestyle. And then there’s John Malkovich chewing away at the scenery as a malevolent, Oreo-eating Russian named Teddy KGB. The climactic scene (a scene a faire, if ever there were one) pits Damon versus Malkovich in a two-handed game of hold ’em that’s got to rank with filmdom’s best-ever card scenes. Extra points go to writers David Levien and Brian Koppelman who, along with director John Dahl, crafted a conclusion that’s not a total downer. Can you trust your local video poker machine? If you’ve played video poker, you know that following the initial deal, the machine typically suggests which cards to keep, which to discard. Personally I’ve found that, on the casino floor, this advice is often useful. In fact, I’d estimate that 90% of the time the machines are correct in their recommendations. Beware the ubiquitous Oregon Lottery machines, however, because evidently they’ve been programmed to screw you. This kind of rigging has cost players $134 million, says Curzi. So not only is he pissed off; using his own funds, he’s actually suing the state to recoup players’ losses and says he has internal Lottery communications that back him up. You’ve gotta applaud the guy’s gumption, which you can read about at the WW site. Steve Wynn then: A spot for the Golden Nugget with a cameo appearance by the Chairman of the Board. Steve and Elaine now: Bye-bye to a Member of the Board.